Not sure if your bags are under the airlines limits??? 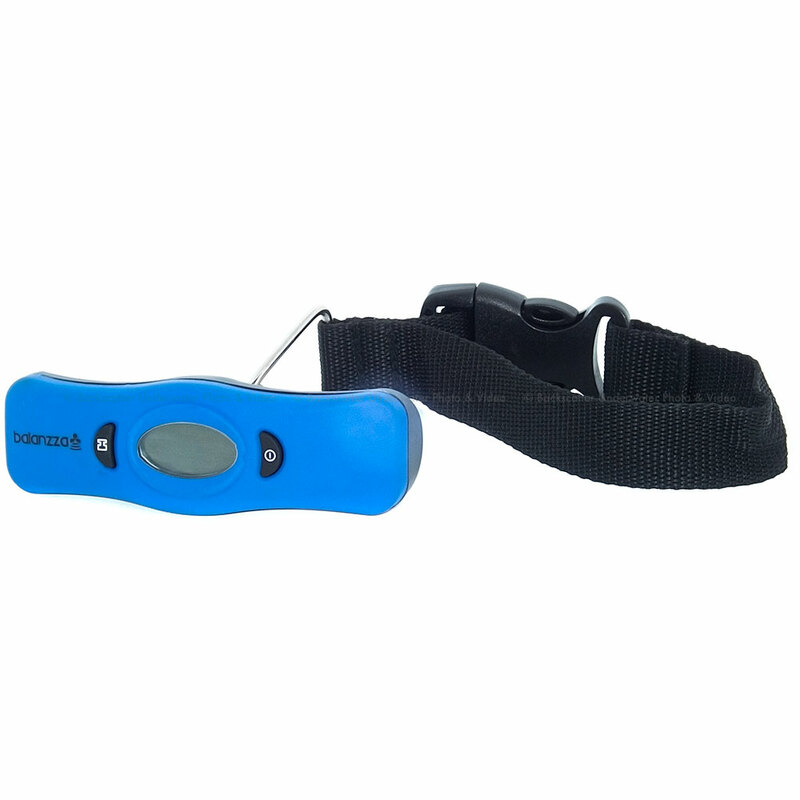 Take along a mini digital luggage scale and know for sure! Displays weight in lbs or kgs. The Balanzza Digital Luggage Scale features a simple way of weighing heavy items without the need to read the weight while lifting it. Simply attached the strap of the Balanzza to the object or luggage, lift it of the ground for a few seconds until you hear a beep sound that indicates the weight has been locked on the display; set the object down, and read the weight on the screen.